Tips on planning your New Smyrna Beach vacation and finding the perfect New Smyrna Beach rentals. First and foremost, know where to go! While many beaches are just what you expect- sandy, breezy, and along the coast line- others can be rocky, close to volcanoes, or pose other types of inconveniences. New Smyrna Beach has some of the nicest beaches in the world. Next, rent from a trusted leader in vacation rentals. 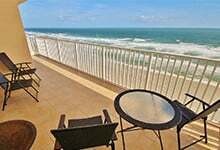 GreatOceanCondos.com is one of the largest vacation rental managers of New Smyrna Beach rentals on the east coast. We have pet friendly properties, weekly rentals, monthly rentals and every location on the island covered. Whether you are looking for a pent house view or a budget friendly property, we can meet your need to find you the perfect New Smyrna Beach rental. Also, don’t forget to pack accordingly! Bathing suites, cover-ups, flip-flops, hat and sun glasses, SUNSCREEN with an SPF of 15 or higher, insect repellent, aloe vera gel for sunburns will all help make your New Smyrna Beach vacation an enjoyable one. If you are driving, set out early to beat rush-hour or weekend traffic. You may not want to leave the house at 6 a.m., but it beats sitting in bumper-to-bumper traffic for hours. 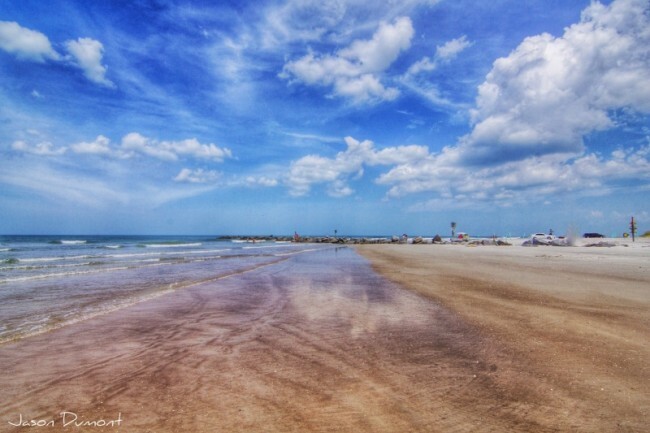 Grab your flip-flops and head to New Smyrna Beach now. 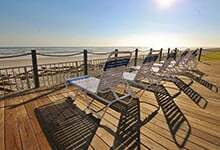 See you on the island in one of our great New Smyrna Beach rentals! Did you know GreatOceanCondos.com has social media sites!